Grace is a graduate of the Boston University School of Hospitality Administration. She started her career working with hospitality brands like Restaurant Associates, Eataly, BRGuest and Highgate Hotels. 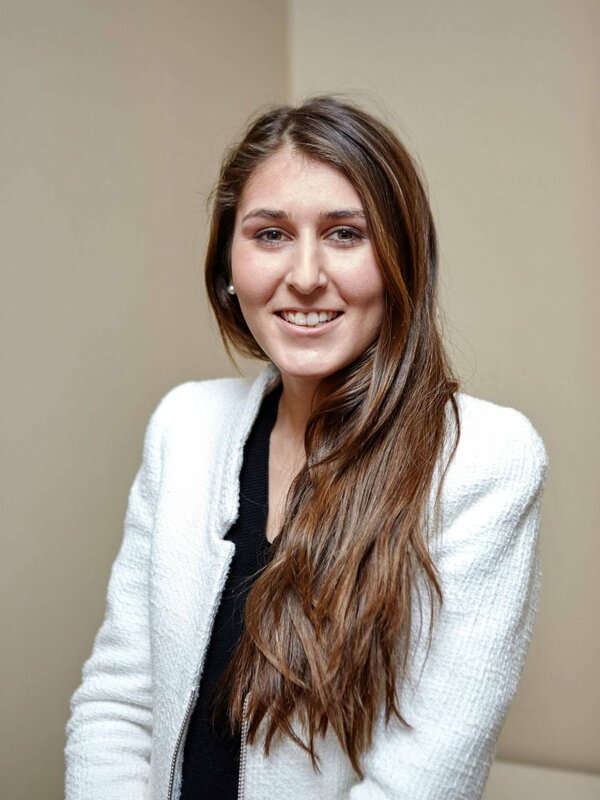 But she discovered her true passion for hospitality marketing at The Berman Group, where she oversaw marketing activation for the Avenue of the Americas Association and planned the Summer on Sixth Food Festival. Prior to joining SHIFT, Grace worked with E.E. Hospitality Group, where she handled social media, marketing and PR for all of the group’s restaurant concepts. She also helped create and promote innovative theme nights and unique promotions to generate customer loyalty. Today, Grace helps develop integrated marketing plans, create content and collateral and handle ongoing press outreach for the SHIFT portfolio of brands. Outside of work, Grace enjoys helping her community, and volunteers at God's Love We Deliver helping with food preparation. She is a native New Yorker and proud of it! Favorite Food: Savory is fresh guacamole. Sweet would be warm chocolate chip cookies. Favorite Drink: Anything with tequila. Hidden Talent: Definitely ping pong…I’ve got some serious game!